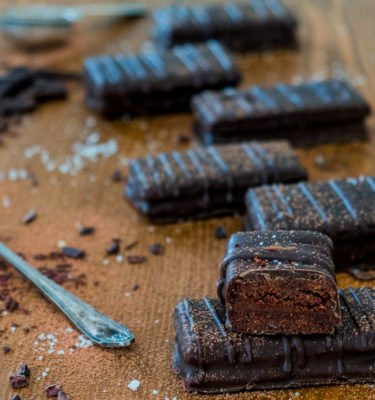 What is Raw Chocolate? 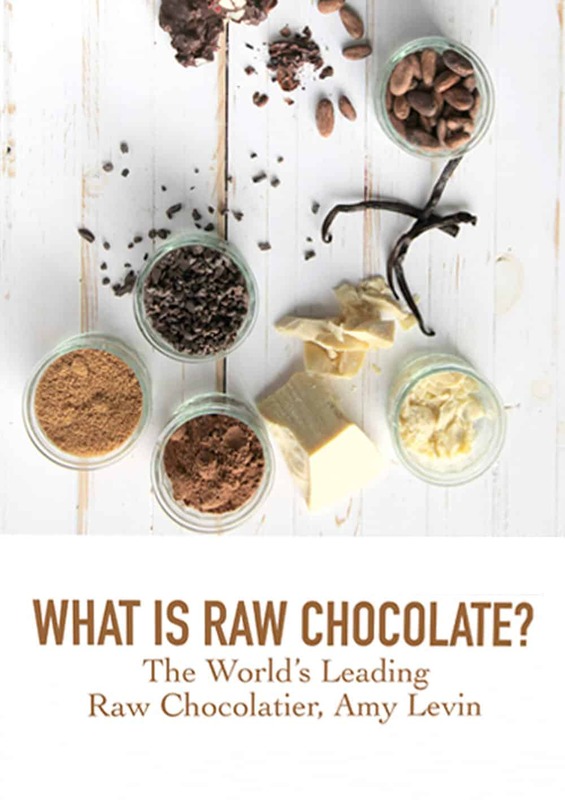 This book is all about the very basics of raw chocolate and gives you a gentle introduction of how to work with it using Amy’s simple methods. 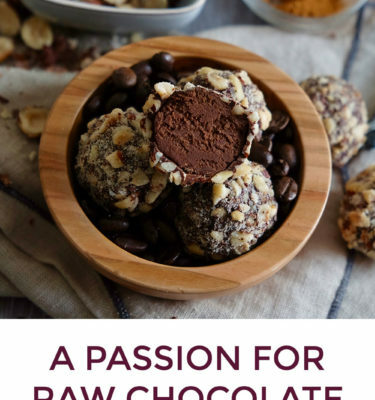 In these 38 pages, you will learn to create fantastic raw chocolate that will surprise your friends and family alike and you’ll be well informed as to what raw chocolate is, how it’s made and how to make it at home, all by yourself! The recipes in this book have all been created around using the base dark chocolate recipe (given in this book) in a variety of ways. 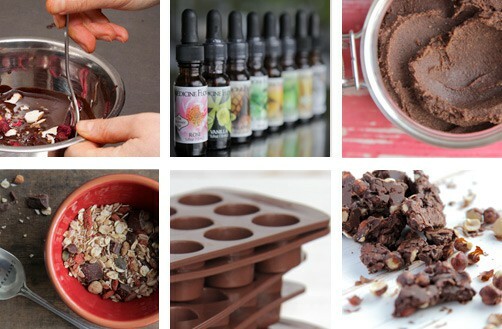 It shows you how versatile raw chocolate can be and how simple it is to create delicious, and beautifully presented, little treats.